Get notified when the next episode releases! EPISODE 1 – Available NOW! 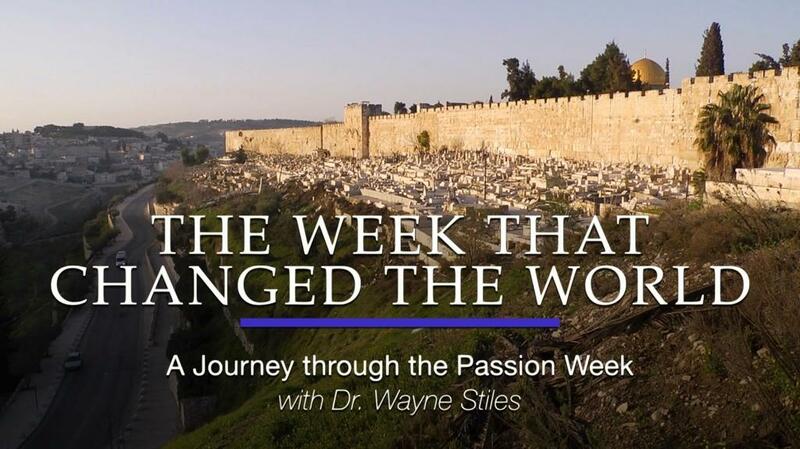 In Episode 1, our journey through the Passion Week explores the events that occurred from Palm Sunday, when Jesus entered Jerusalem on the foal of a donkey, to Monday—when Christ cleansed the temple—through Tuesday, when Jesus left the temple for the final time and made an ominous prediction of Israel's future. Our challenge: How do we live a life of authenticity with God? EPISODE 2 – Coming in 2 Days! 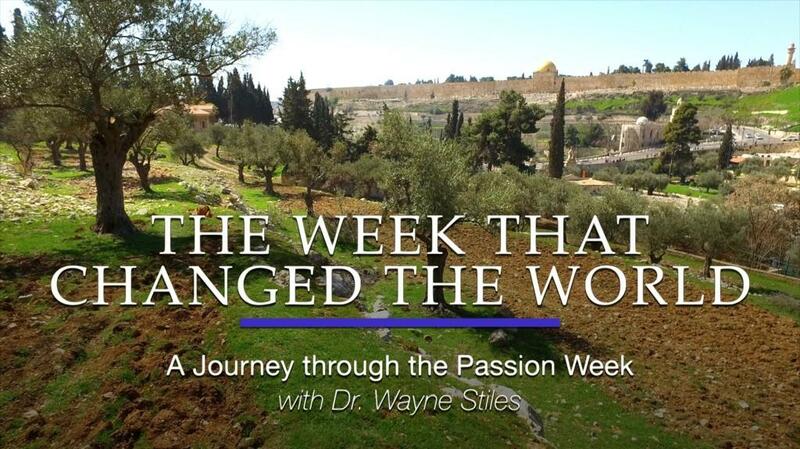 In Episode 2, our journey through the Passion Week explores the events that occurred from Wednesday through Friday. In addition to seeing some archaeological finds related to Jesus, we'll experience the Upper Room, the Garden of Gethsemane, Jesus' arrest, trials, crucifixion, and burial. Our challenge: How do we keep going when we have blown it with God? EPISODE 3 – Coming in 4 days! Wayne Stiles has served in fulltime Christian ministry for almost 30 years, effectively using writing, teaching, music, video, and leadership as the means of creatively communicating the life-changing truths of God’s Word. 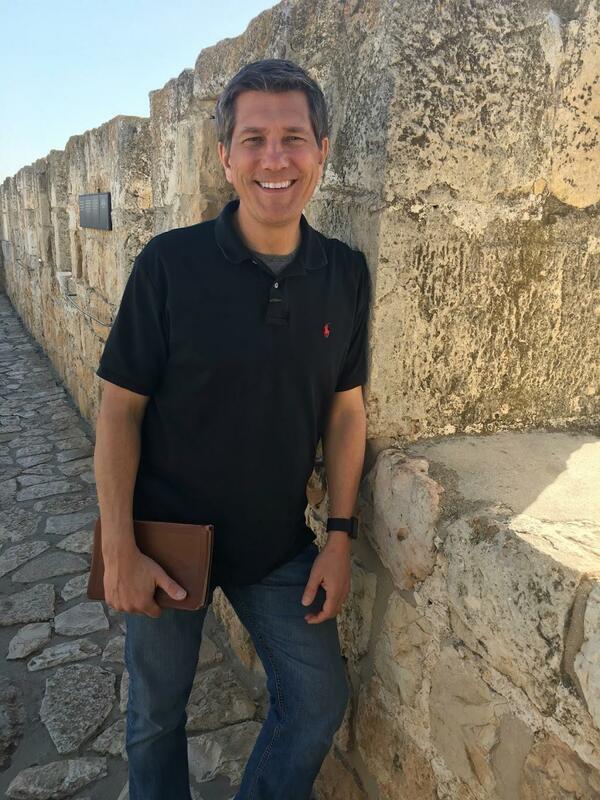 A veteran traveler to Israel, he has taught and written extensively on the devotional benefits of the Holy Land on his popular blog, in his books, as well as in dozens of articles for the Jerusalem Post. Wayne earned his master’s and doctoral degrees from Dallas Theological Seminary. He also served in the pastorate for 14 years in the church he helped to plant, and he served as an Executive Vice President at Insight for Living Ministries for 12 years. Wayne and Cathy have helped lead many tours to numerous biblical sites in Israel, Jordan, Greece, Turkey, and Italy. They have been married 30 years and have two grown daughters. 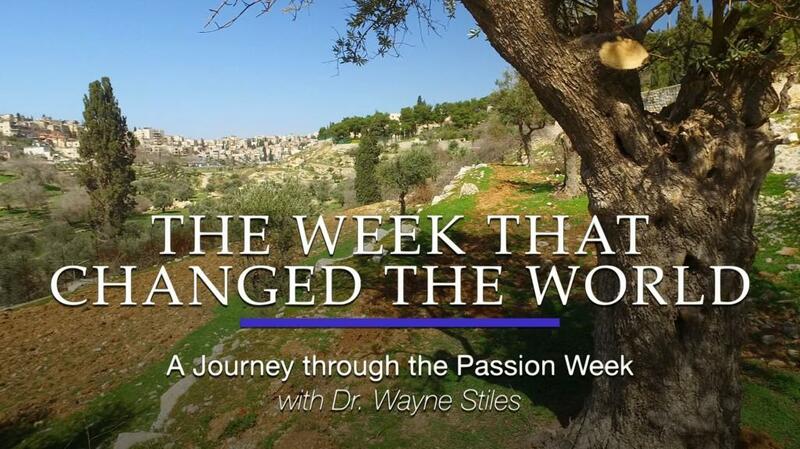 Wayne’s passion is to help connect the Bible and its lands to life, showing the practical application of God’s Word in lives that display God’s grace.